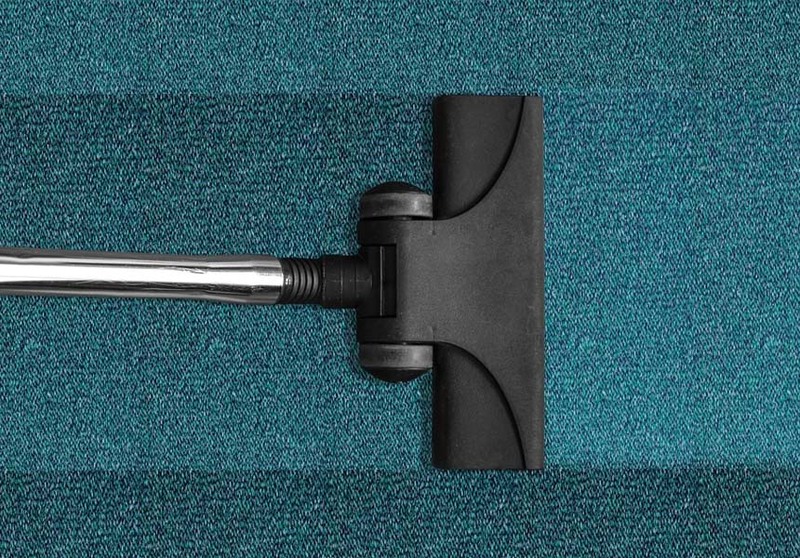 We have found that one of the most effective ways to clean carpets is the water extraction method, this is the method that LCS have been informed by some of the leading carpet and upholstery manufacturers is the best to use. Our equipment allows us to regulate the pressure and set the temperature at which the cleaning agent is applied to the pile of the carpet or fabric of upholstery. This is then extracted by a powerful vacuum, to ensure clean results. This is just one of the many ways that our Northamptonshire based cleaning team that operate in surrounding areas such as Milton Keynes and Buckinghamshire can clean your Carpet and Upholstery. 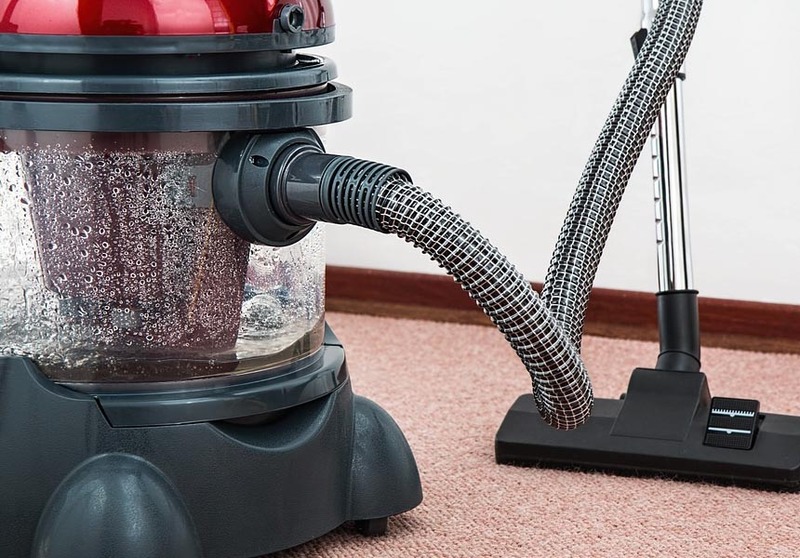 If there are any more specific areas of carpet cleaning that you would like to focus on cleaning, we can offer a range of more specialist treatments nationwide such as Carpet and Upholstery stain protection, anti-static treatment, chewing gum removal and infestation treatments. 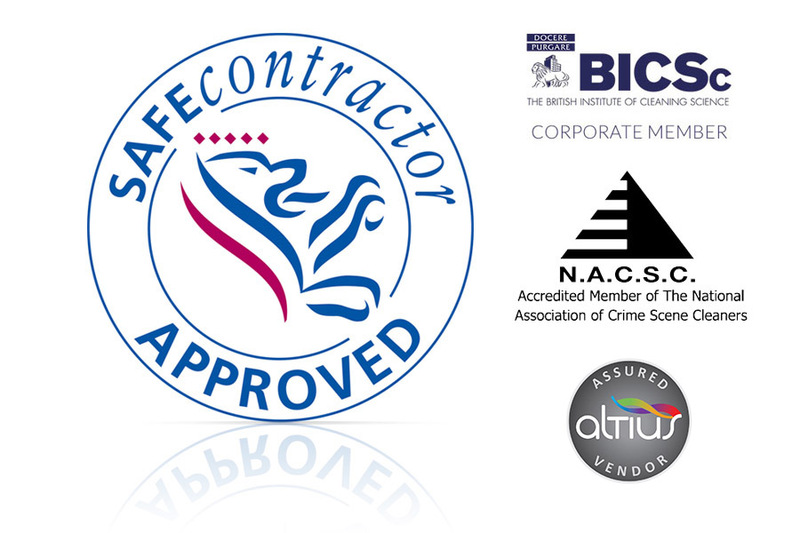 These services are guaranteed to make your carpets and upholstery last for longer.